Mr. Mijalis is a native of Shreveport, Louisiana. He earned his undergraduate degree in political science from Texas A&M University in 2003. He then earned his law degree from LSU in 2007. 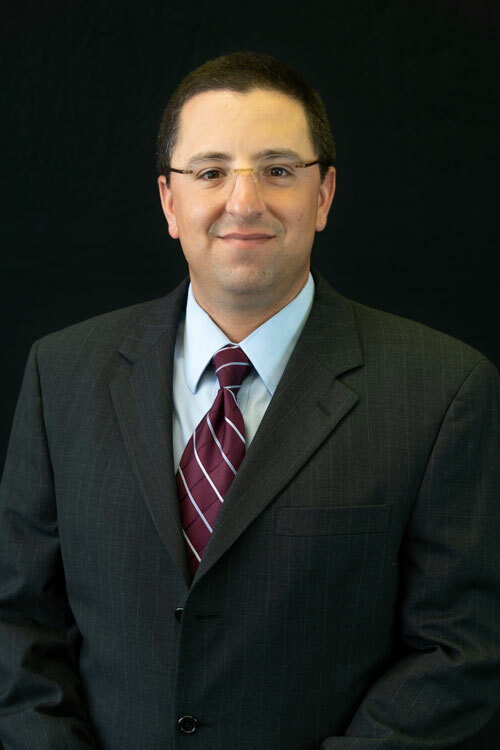 After working several years at a large regional law firm, he returned home to Shreveport and joined Lunn Irion Law Firm in December, 2009. He has a diverse practice, focusing on both litigation matters and business-transactional counsel and advice. He and his wife, Daphne, have three children, Jonathan, Mark, and, Evie.